for $84,500 with 3 bedrooms and 1 full bath. This 840 square foot home was built on a lot size of 0.1210 Acre(s). 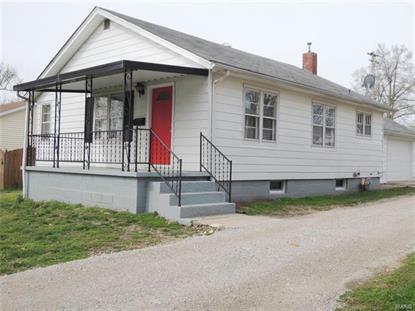 Newly renovated 3 bedroom 2 bath house in an established neighborhood near shopping. Hardwood floors, breezeway/utility room, 1-car attached garage, and full unfinished basement. Enjoy the summer evenings on the covered porch. All appliances included.